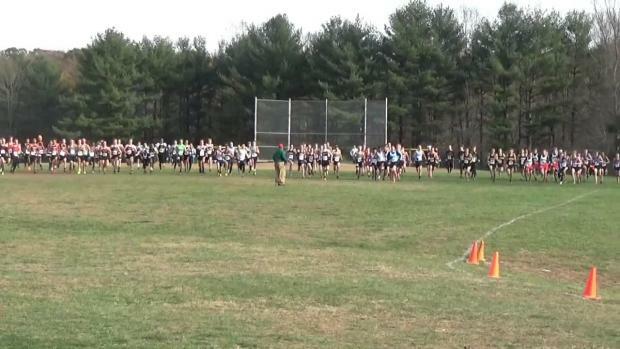 Complete from today's Maryland State Cross Country Championships at Hereford High School. Now in the thick of county and league championship meets, let's take another updated look at how the state meet matchups are shaping up on the boys side. 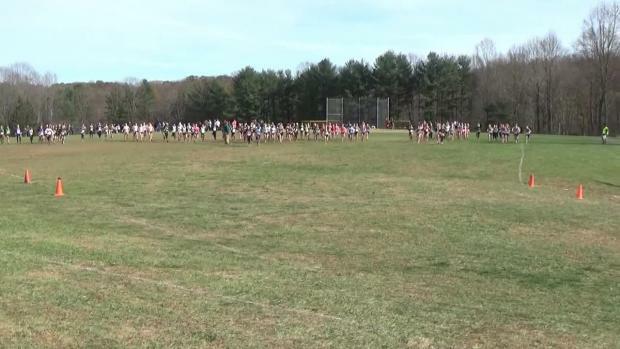 Results merge from all 4 classification races at the 2017 Maryland State Cross Country Championships at Hereford High School on Saturday, November 11th. Now that county and league championship meets have ended let's take another updated look at how the state meet matchups are shaping up on the girls side. 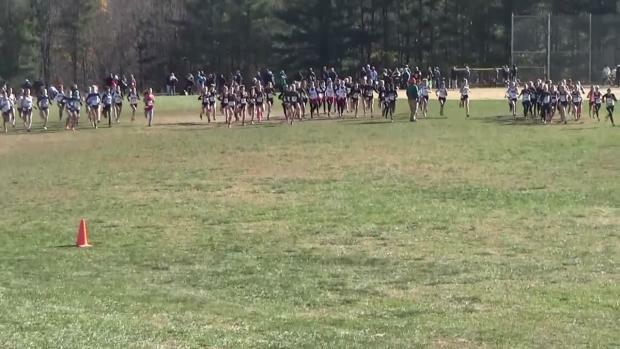 Breaking down the 2017 Maryland state cross country meet results by grade level below. Now that we've got a month of racing under our belts, let's take an updated look at potential state races on the boys' side. Now that we've got a month of racing under our belts, let's take an updated look at potential state races on the girls' side. Virtual meet rankings by classification in Maryland based on season best performances in the MileSplit database as of October 31st. 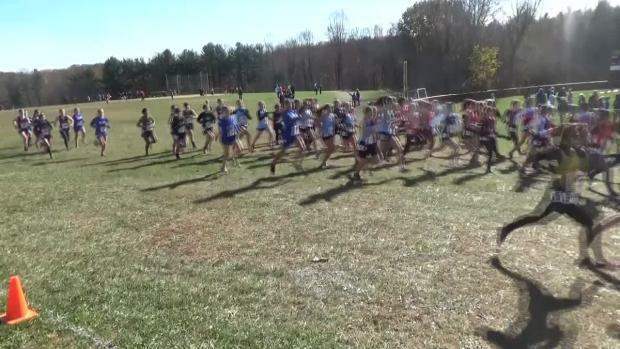 Check out the list of the fastest returnees from last year's Maryland State Cross Country Championships. As the regional results roll in, keep refreshing as we compile the start list for next week's state championships! 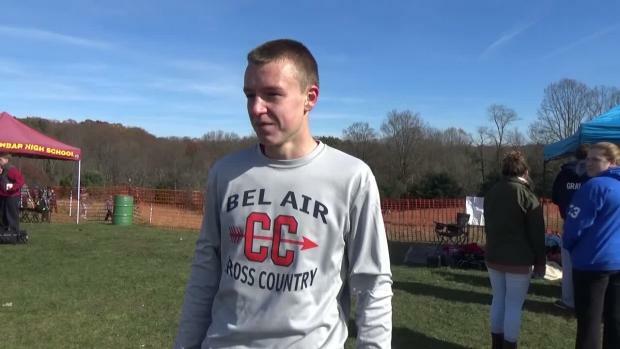 Check out the fastest boys returnees from last year's state cross country meet in Maryland. Can anyone beat Nick Fransham's course record? 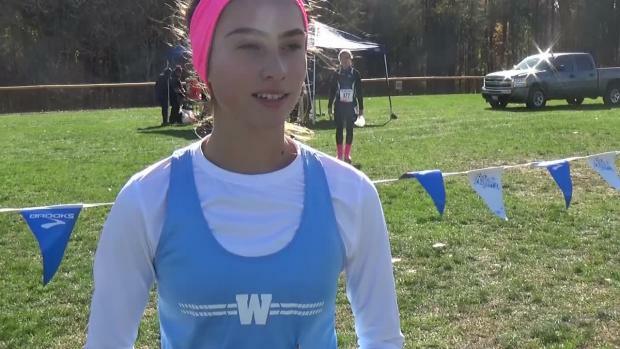 Check out the fastest girls returnees from last year's state cross country meet in Maryland. 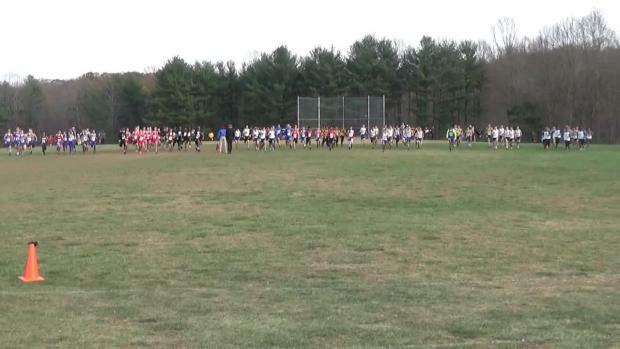 Comparing the top 50 girls and boys times from this year's meet to the 2014-16 state meets. Ranking the top ten 1A boys heading into the 2017 state championship. 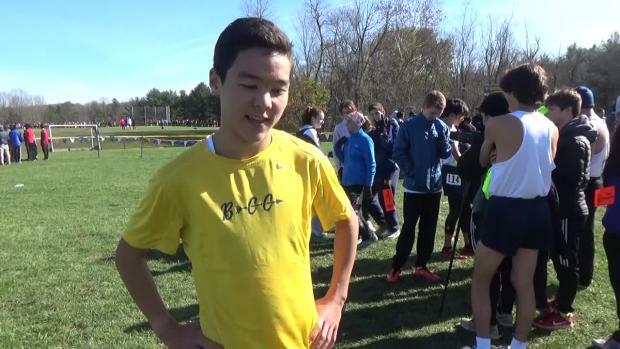 Last year's state meet featured three of the top runners the state has ever seen. Which teams have dominated the state meet over the past four seasons? 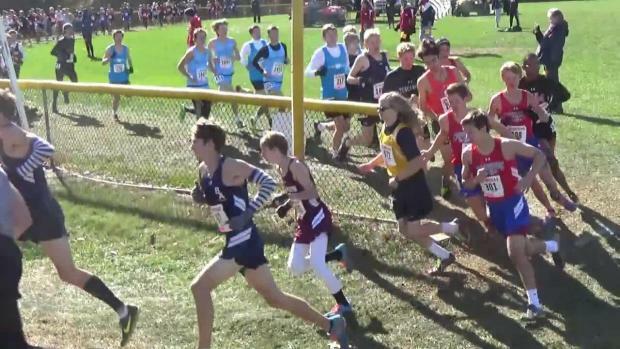 Heading into Thursday's state qualifying round of races, what does it mean for the 32 runners who will emerge as individual regional champions? Ranking the top ten 1A girls heading into the 2017 state championship. Check out photos taken by Craig Amoss from the 2017 Maryland State Cross Country Championships. More photos uploading over the weekend. 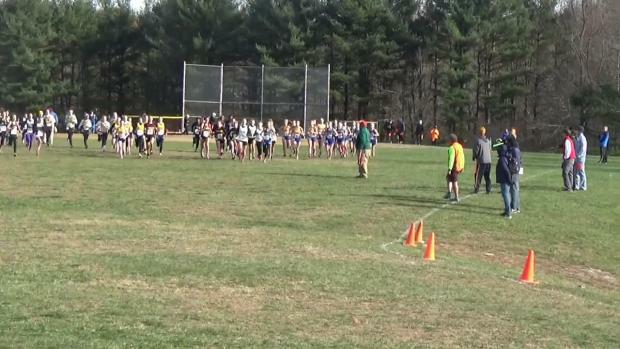 Watch 4A girls race video from the 2017 Maryland State Cross Country Championships. 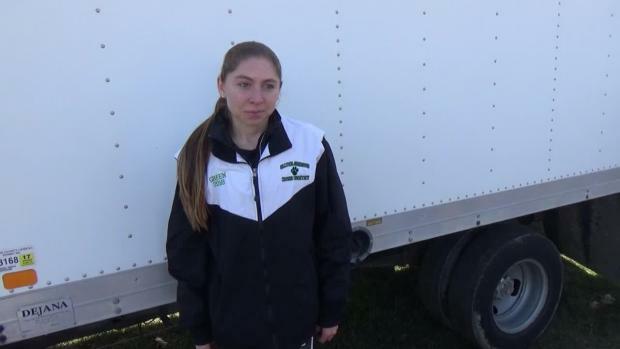 Interview with Haley Cummins after winning her second straight 3A state cross country title. Check out photos taken by Craig Amoss, John Roemer, and Eric Green from the 2017 Maryland State Cross Country Championships. 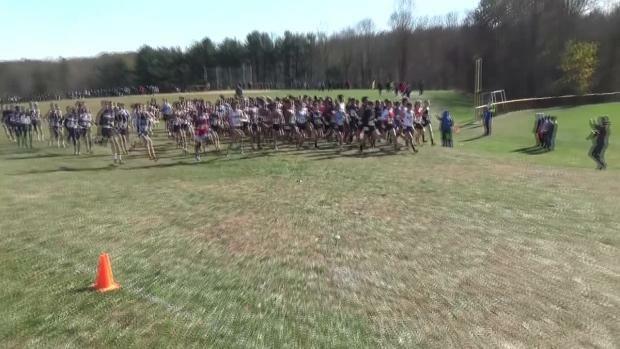 Watch race videos from all 8 races at the 2017 Maryland State Cross Country Championships.